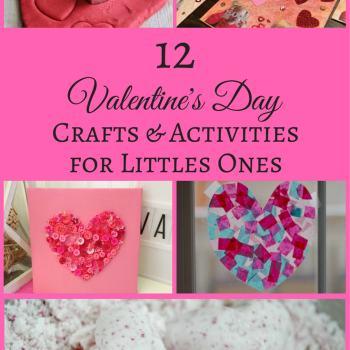 This easy craft can be used in so many ways & will provide hours of amusement! Momstown Niagara makes Teddy Bears! 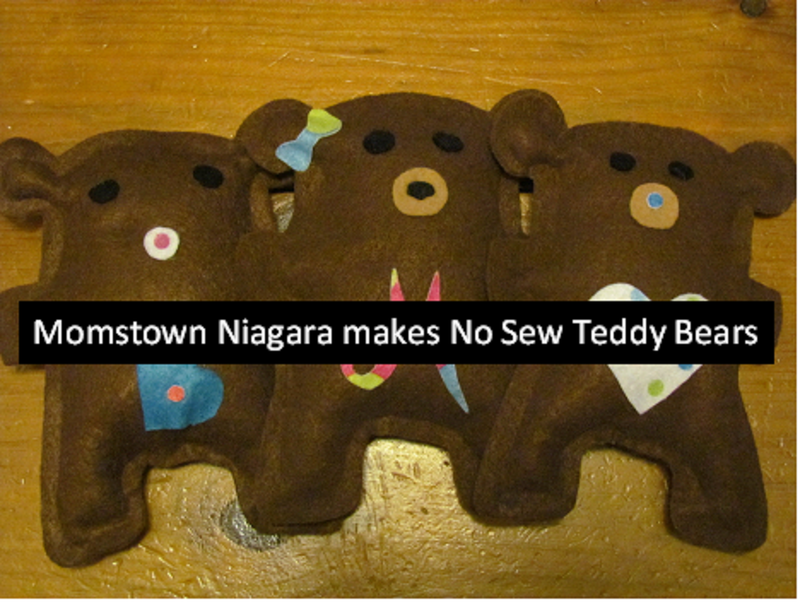 A Momstown Niagara how to for making no sew teddy bears! momstown Niagara learns about dinosaurs with these incredible experiments, activities and crafts all about prehistoric times. 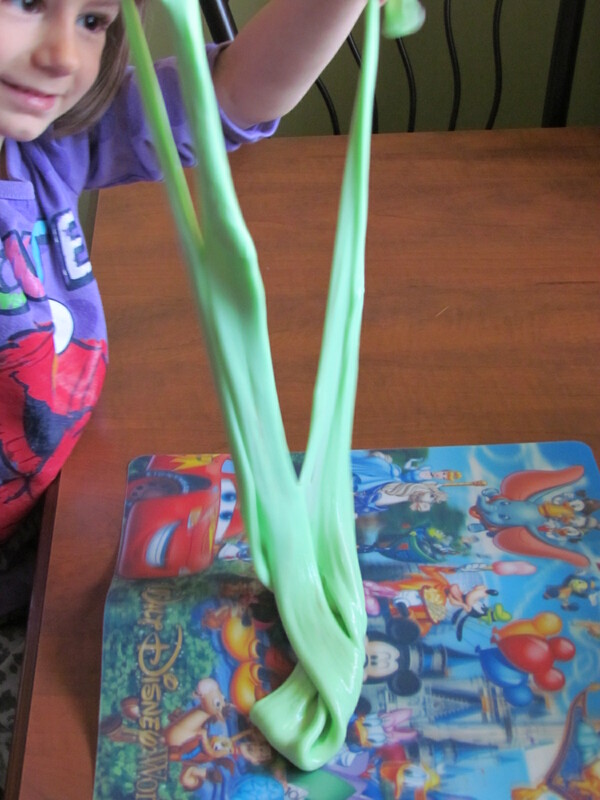 Here are four sensory activities for children to learn and discover about dinosaurs. 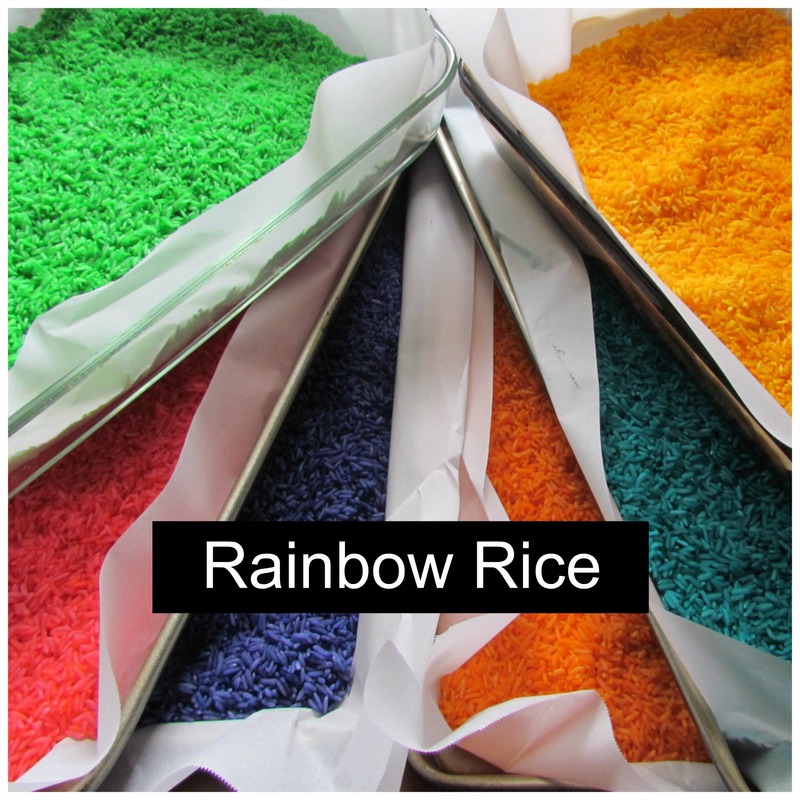 5 minutes to make & it will provide hours of amusement! 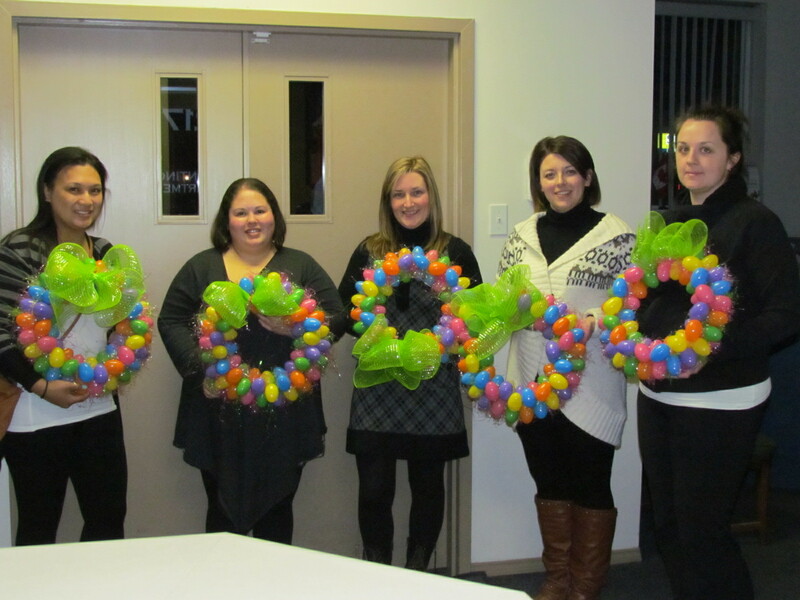 Quick and easy easter wreaths made by our crafty momstown Niagara mamas!